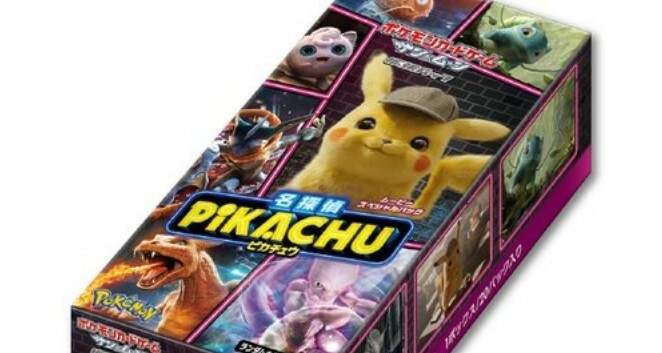 This box contains 20 packs of Detective Pikachu TCG cards. 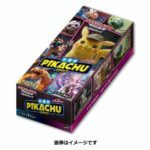 Inside each pack are 4 random shining cards, so inside every box is a total of 80 random shining cards. Keep in mind this is the Japanese version. Pre-order here (ships worldwide). 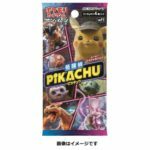 Pokemon TCG Sun & Moon Movie Special Pack Detective Pikachu Box launches April 26, 2019.